When you walk into an office, the first thing you encounter is the reception. The look of the reception gives you the first impression of that office and the people there. For a good impression to be made, the furniture there needs to stand out and make the room welcoming. One piece of furniture that makes or breaks the reception area is the reception desk (counter). This desk where every operation in the reception area goes on. It is where visitors sign in and make inquiries. 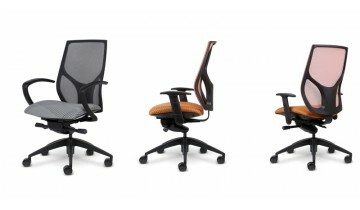 It needs to be a desk that will make the room look good and official at the same time. 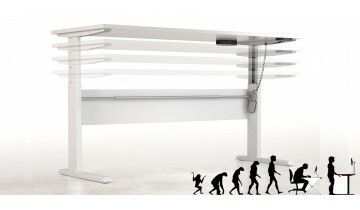 When choosing the desk, there are a few things you need to consider. Before buying any furniture you always have to think about the space of the room you will put it in. The same applies when it comes to reception desks. Try and pick a desk that does not take up too little or too much space. It should leave enough room to put up chairs and any other complementary furniture I the reception area. 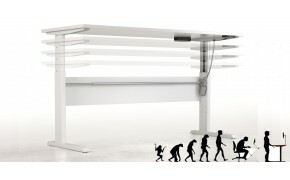 Always know how much space you are working with so you can pick the right size reception desk. 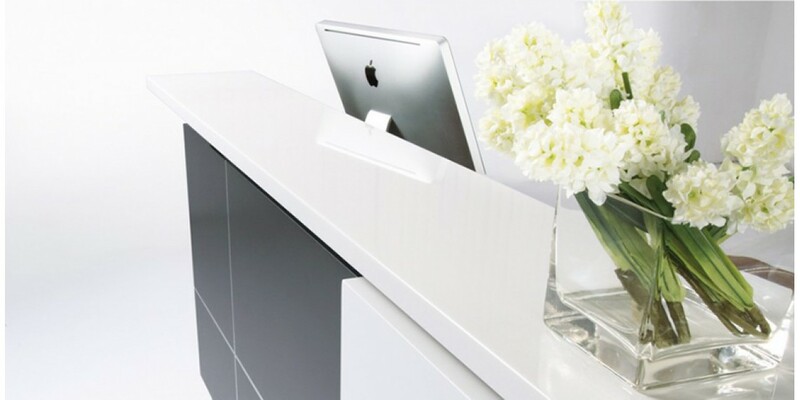 Before buying a reception desk, think of the type of clients your office serves. 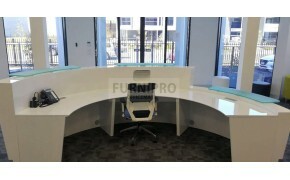 The type of desk you choose should appeal to your clients. It should in a way make them feel like they are at home and it would be something they would choose. Ask yourself what the clients would like to see when they walk in and find something that will appeal to them. The reception does not only have the reception desk. It has other pieces of furniture as well as décor pieces. Before buying the reception desk, consider how it will blend in with everything else in the room. Will they go well or will they clash? Buy a desk that can blend in well with all sorts of décor pieces but still look good if the room is plain. 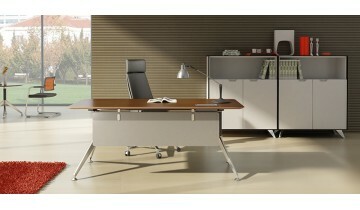 The beauty of the desk should be seen individually but still enhance everything else in the room.